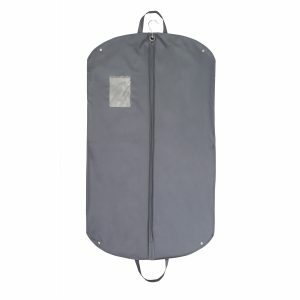 Garment Bags for Preservation | Foster-Stephens, Inc.
Foster Stephens’ garment bags come in many sizes and a variety of materials, including extra-long garment bags and muslin garment bags. They are designed to protect and preserve your clothing. 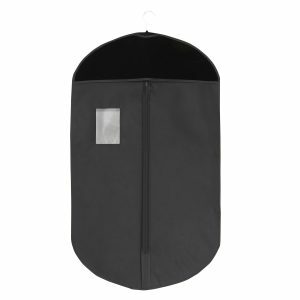 Our high quality garment bags are made with archival-grade materials, meaning they are age and wear resistant. 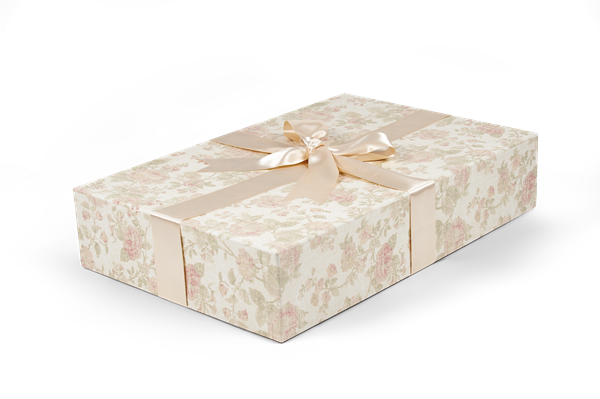 We are certain that you will find a bag to meet your needs that will protect the clothing items you care about the most!